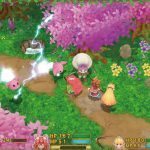 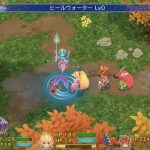 The remake of Secret of Mana for PS4, PS Vita and PC looks lovely in a batch of new screenshots. 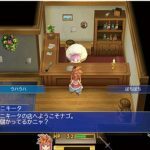 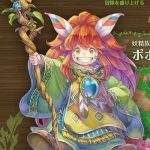 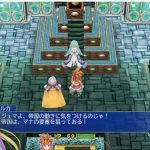 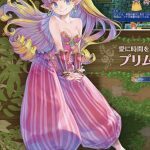 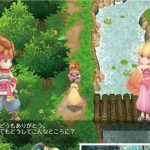 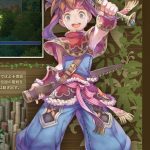 Today’s issue of Weekly Famitsu included a new batch of screenshots and artwork of the upcoming remake of Seiken Densetsu 2, known in the west as Secret of Mana. 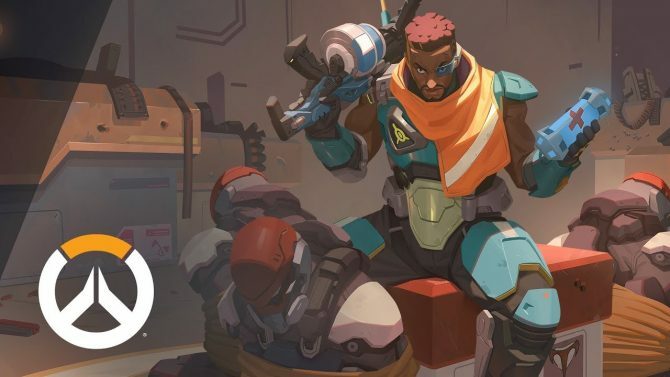 We get to see battle, characters and exploration, on top of what appears to be the renewed UI that we’ll be able to use in the game. 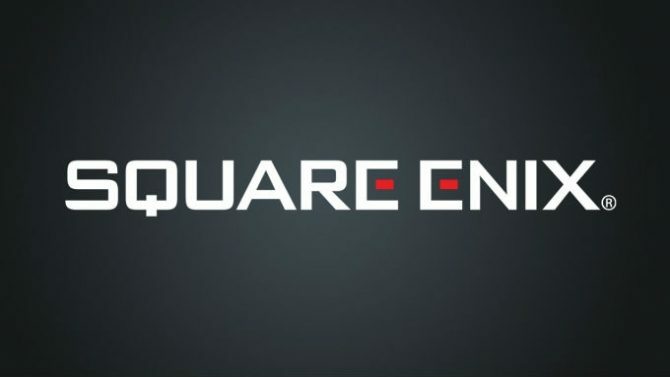 We also learn that development is 65% complete at the moment. 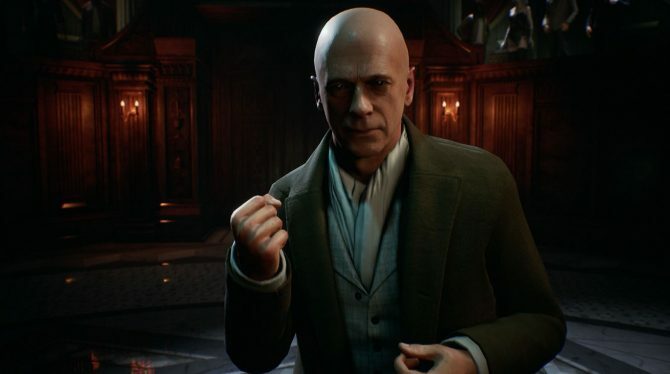 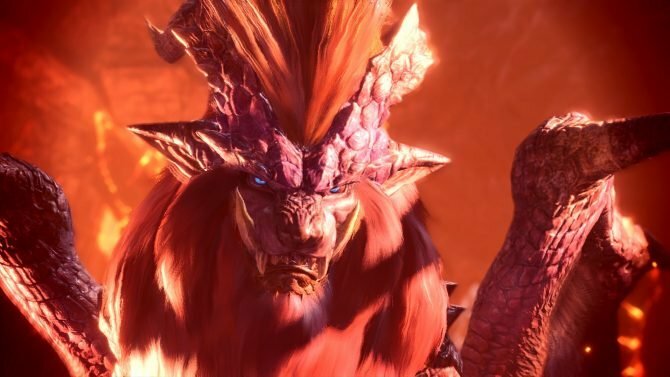 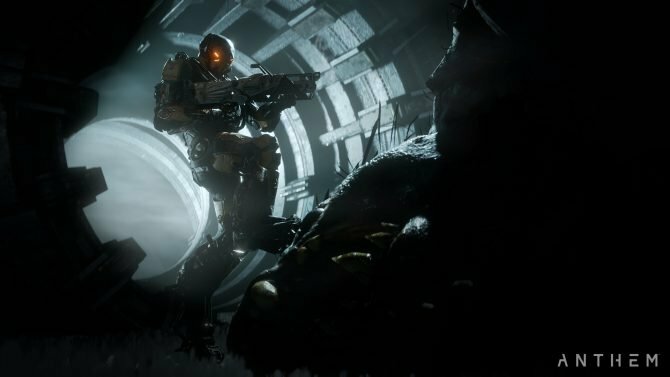 If you want to see and know more about the game, you can also check out the announcement trailer and screenshots from a few days ago. 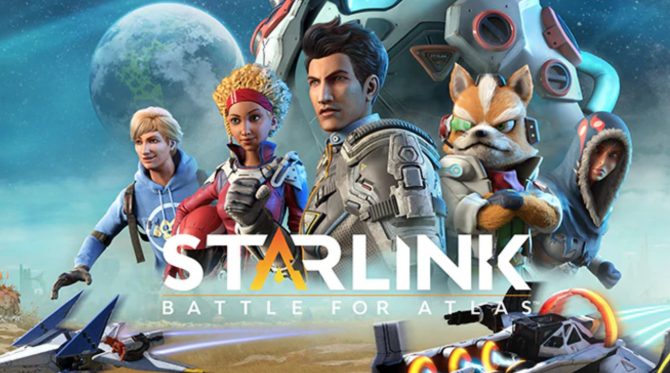 It’ll also be playable at PAX West in Seattle this weekend, if you happen to to be there. 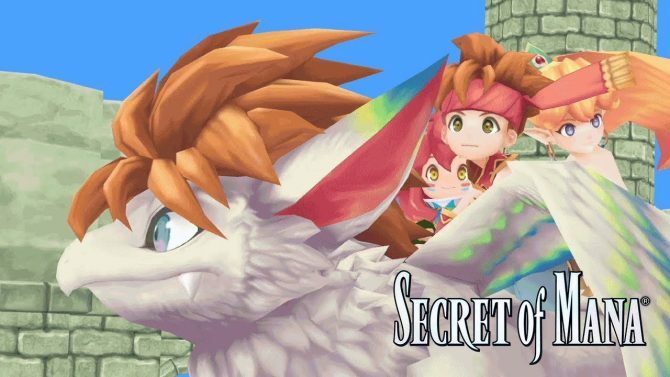 Secret of Mana was originally released by Square in 1993 (and one year after in PAL region), for the SNES. 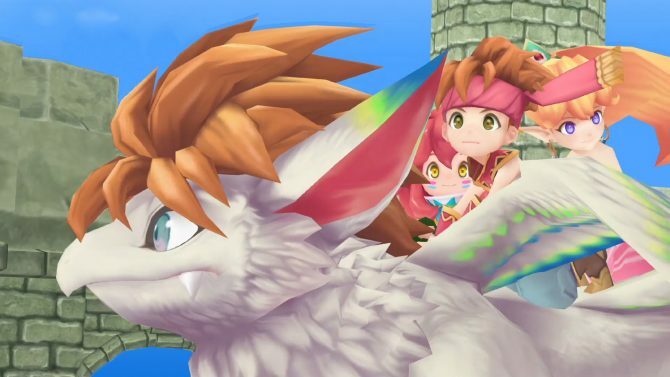 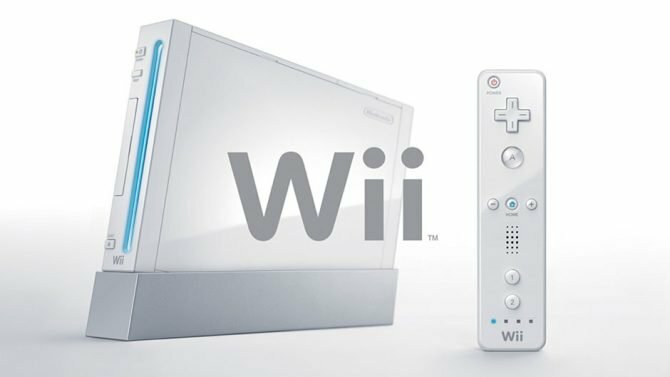 Directed by Koichi Ishii and produced and written by Hiromichi Tanaka, it featured couch-co-op with up to three players, which will of course come back in the remake. 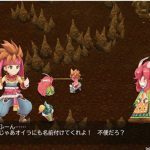 The game will will launch worldwide on February 15th, 2018, for PS4, PS Vita and Steam.